Optimize your workflow with the Spectra Precision T41 Data Collector. This handheld surveying field computer and smartphone for is used in conjunction with total stations in collecting precise measurements of coordinates, distances, angles, elevation and more. It comes standard with GPS, Bluetooth, Internet capabilities and custom Survey Pro software developed by Spectra for a fully integrated surveying process. It also features a large internal memory and Gorilla Glass touch screen display. However, what sets it apart from other field instruments is its high portability, easy-to-use interface and on-board software customization options that enable hardworking professionals and non-professionals alike to do more in the field. A data collector is an electronic device that records precise measurements of coordinates, angles, distances, elevations and more. 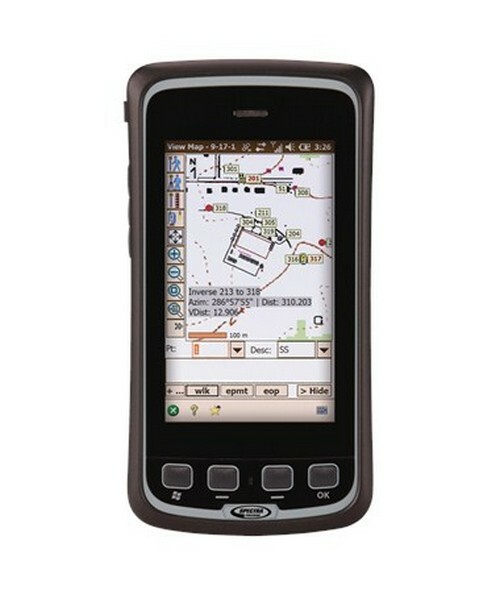 It is considered as a handheld field computer because it is equipped with a microprocessor, internal memory for data storage and wireless capabilities for connectivity and data transfer. This device is battery powered, portable, has a touch screen LCD display and built-in field software that boost efficiency and productivity in topographic surveying, mapping, and construction projects. In addition, it can be used as a stand-alone device or in conjunction with total stations and personal computers for viewing, analyzing and manipulating collected land data. These days, many people own more than one portable electronic device, each dedicated to a different function. This Spectra Precision field controller combines all the functionality needed in one convenient handheld device by offering a topographic field computer and a smartphone in one. The Spectra T41 has an integrated 8-megapixel camera with flash and geotagging for capturing detailed and high-quality images in the survey area. Geotagging is the addition of a current geographic location to the image or video using this device’s integrated GPS receiver within 2 to 4-meter accuracy. This feature is very practical in the field because it helps you find a variety of location-specific information efficiently. With integrated Bluetooth capability, the T41 data collector can transfer data wirelessly to a PC and can easily connect to other Bluetooth devices and field instruments. In fact, this device can also be connected to multiple total stations, each saved with their unique settings. Forget about juggling multiple electronic devices! This surveying tool for data collection has a built-in SIM card slot giving you the freedom to make phone calls and send SMS text messages to your clients or project managers while in the field. It utilizes a 3.75G cellular data transfer on GSM cellular networks worldwide. This recent release of 3G provides mobile broadband or Internet connections to smartphones and laptops. Therefore, you can upload and download survey data from a cloud or online storage system using Wi-Fi or WWAN (Wireless Wide Area Network) connections. Cloud storage helps you turn a personal project into a collaborative effort by allowing the sharing of files from any location or device that has Internet access. The Spectra T41 also has an accelerometer that detects movements and rotates the graphics on the screen accordingly. In addition, the electronic compass determines the accurate direction even while you’re standing still. 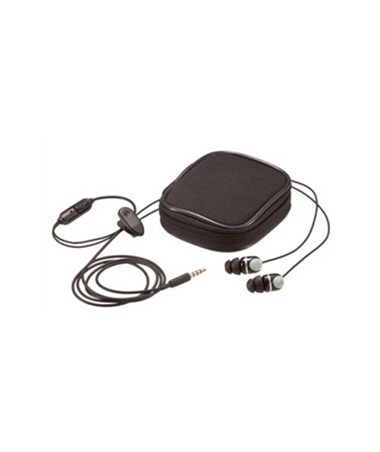 Without a doubt, this all-in-one portable device reduces total time and cost. 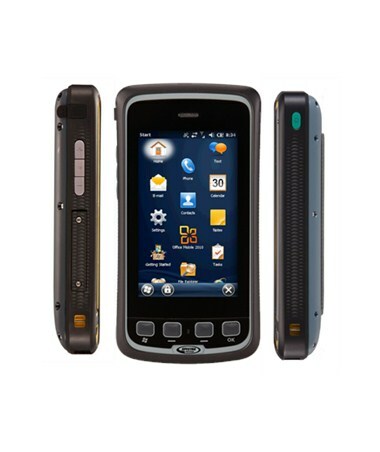 The Spectra Precision T41 is equipped with a Windows Embedded Handheld 6.5 operating system that enables custom software to interface with the device easily. In addition, this survey data collector runs a variety of applications including mobile versions of Internet Explorer and Microsoft Office 2010 applications such as Word, PowerPoint, Outlook, and Excel for importing survey data easily onto your PC. Other handy programs include Media Player, Windows Live Messenger, Adobe Reader for viewing PDF files, and Microsoft My Phone for wirelessly synchronizing contacts, calendar appointments, tasks, text messages, browser favorites, photos, music, video and documents securely. This powerful data collector comes standard with a high-performance 1 GHz processor and 512 MB RAM for running larger applications and programs. It also has a 16 GB Flash memory, which is more than enough to store all your field data and multimedia files, and a micro SD slot that supports high-capacity cards up to 32 GB. The Spectra Precision T41 is offered with Spectra Survey Pro software, the company’s leading on-board data collection software. This advanced field software gives you a comprehensive set of tools to collect and organize your survey data efficiently. You can use it for data collection, calculation, mapping, data storage, data management and data transfer to your laptop or PC. It offers a complete GPS and optical survey solution, and each point of measurement is time stamped allowing for greater organization and productivity in the field. It is also compatible with the most popular computer-drafting program, AutoCAD. Survey Pro has a simple and user-friendly interface that is exceptionally easy to learn and easy to use, providing the user with complete control over survey data. It is offered in multiple languages and features a customizable home screen enabling you to configure your favorite choice of field processes to optimize daily workflow. Since the features and functions of Survey Pro have been developed based on over 20 years of survey software development experience and feedback from surveyors, each new release of this software incorporates improvements based on actual field experiences. Conventional smartphones were never designed for rugged environments. Thus, even when the survey area is subject to harsh weather conditions, you can use the durable and resilient Spectra T41. This lightweight and portable data collector delivers maximum reliability and high performance with its IP-65 rating, giving it the ability to withstand sand or dust and survive driving rain and spray-water. It also meets the military’s rigorous standards for drops, humidity, altitude, vibration, and extreme temperatures. Weighing less than 1 pound, its slim ergonomic design is easy to hold for all-day use. Its 4.3-inch sunlight-readable display is protected by Gorilla Glass, which is 2 or 3 times stronger than regular glass. Not only does it provide intuitive and responsive finger-tip touch capability, but it also enables this device to survive multiple drops from 4 feet high. With included stylus pen, the Spectra Precision T41 Data Collector will keep you productive, informed and connected. The Spectra T41’s long-life 3300mAh Li-Ion battery provides operation for up to 14 hours on a single charge. This means you can use this portable field data collector all day in the field without the hassle of charging it multiple times. 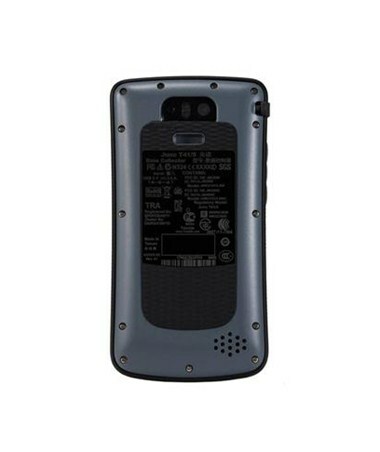 For the longer and more demanding tasks, an extended battery pack is also available. You can customize this topographic field computer by selecting your desired software from the drop down menu in the upper right hand corner of this page. All packages come with a stylus pen, USB cable, wrist strap, two screen protectors, rechargeable battery, AC international charger, serial adapter and 1-year manufacturer’s warranty. For added versatility, the on-board data collector software is offered in five different versions. You can choose the one that works best for you and then easily add features as you need them later on. This helps you save money by getting only the software that you currently need and upgrade to a higher version as your project or business expands. The different modules of Survey Pro are readily available and easy to remotely install via electronic "unlock" codes. Spectra Survey Standard is the base model of Survey Pro software and is a complete data collection package for surveyors. It contains a complete COGO (Coordinate Geometry) suite as well as traverse, sideshot and staking routines. It has all the essential features required to properly manage a survey job. Spectra Survey Pro shares all the Survey Standard functions and adds advanced road layout routines, advanced staking routines, attribute collection, DTM routines and much more. Spectra Survey Pro Robotics shares all Survey Pro functions, works with all major brands of robotic total stations, and adds graphical staking screens. As work becomes more challenging, a handheld device packed with versatility and functionality is a must. 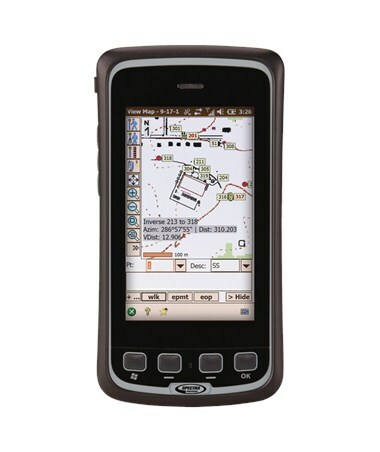 The Spectra T41 field data collector is a rugged handheld computer and cellular phone in a single tool that increases productivity and accuracy in collecting survey data. 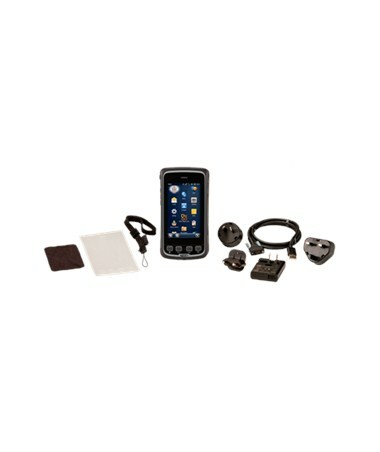 You can carry it anywhere, make phone calls, send text messages, sync data and even take photographs of the survey area. All these powerful features coupled with its high-speed processor, RAM and large internal memory make this device the compact solution for your entire mobile workforce.